Premium townhome with updated furnishings at Eagle Lodge. Perfect for families. 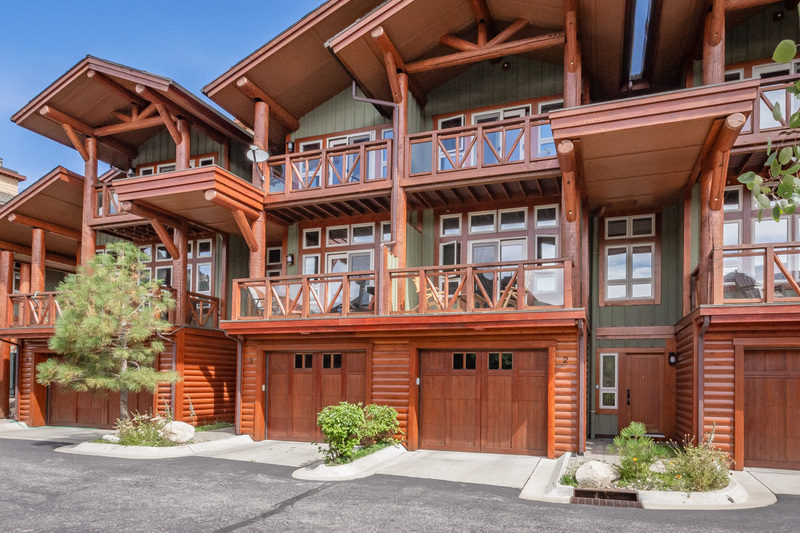 This beautiful 3 bedroom, 3 bath townhome is the ideal place to start your Mammoth vacation. You will enjoy private decks, endless mountain views, top quality furnishings and even radiant heated flooring throughout. 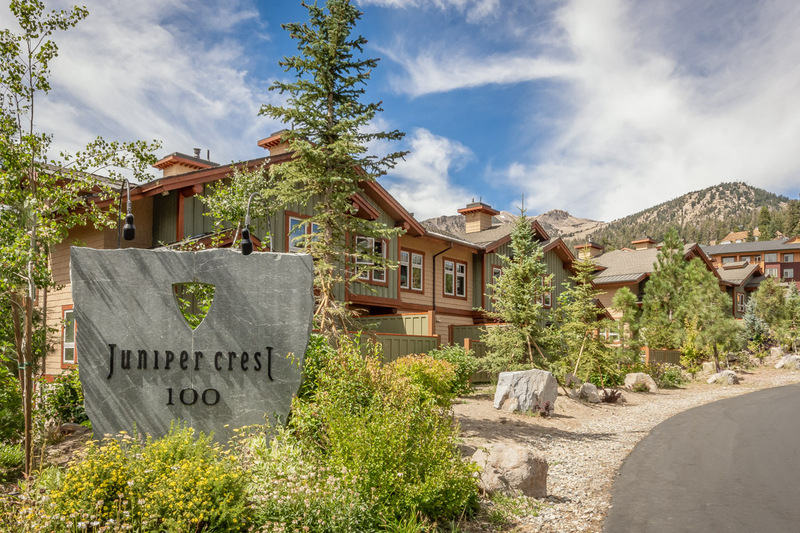 Quiet and peaceful yet conveniently located, Juniper Crest is surely one of the finest places to stay in Mammoth and is perfect for families. From Juniper Crest 3, guests look out at the Sherwin Mountains. Mammoth Rock is nearby hike that doubles as a great mountain biking trail. For guests who want a more challenging hike, Sherwin Lakes is well worth the climb, not lacking both switch backs and inclines. Vons and The Village are great spots for restaurants and shopping, each is 4 and 8 minutes away respectively. In the winter, guests can enjoy Eagle Lodge which is a skiing lodge that has 1 lift and offers lessons for all levels. There is a pulley run for beginners and children. You can traverse from this lodge to Canyon Lodge and then from Canyon to Main if desired. Guests can also ski up to the end of the street and walk a few townhomes and you will arrive back at Juniper Crest 3. This Mammoth vacation rental offers a spacious living area with a fireplace, kitchen with granite counters, and a great dining area with seating up to eight people. Guests can also relax in the private hot tub on the back deck. The unit also features a top floor master suite with king bed, private bath and amazing views from the balcony. The 2nd bedroom provides a queen bed, and the third bedroom is great for the kids with a full over queen bunk bed, and their own TV. Hop on the free shuttle in front of Juniper Springs Lodge (0.1 miles from Juniper Crest 3) for transportation to The Village, Main Lodge and other locations around town. Just steps away from Eagle Lodge, you'll be on the slopes faster than you can strap in your bindings. 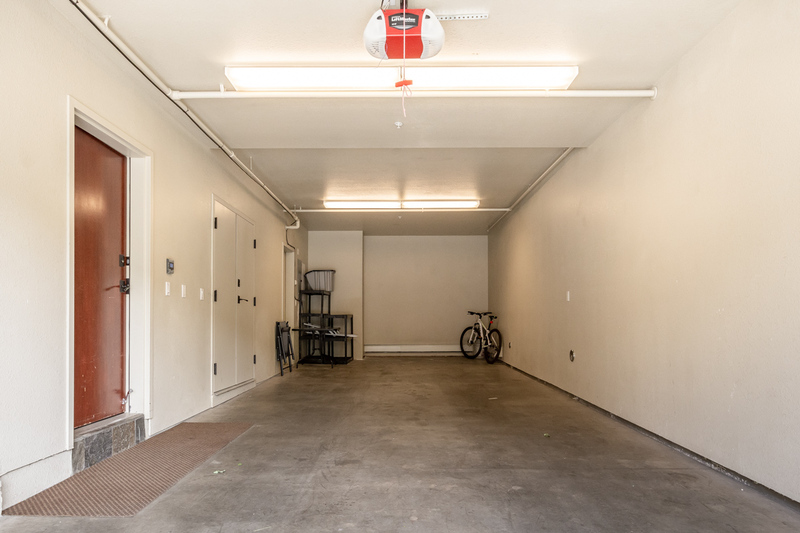 Guests have access to a two car tandem garage. Additional guest parking is located at the end of each street and is first come, first serve. *We are licensed under Business Tax Certificate #7648-0058 with The Town of Mammoth Lakes and we are required to collect Transient Occupancy Tax. Juniper Crest 3 is rated 5.0 out of 5 by 5. Rated 5 out of 5 by knshane from Unbelievable location with great amenities My family and I visited Juniper Crest 3 in April and had a lovely time. We did have some issues that came up during our stay, but the staff on location were on site and helped out immediately. The representatives at Natural Retreats also did what they could to help out. The jacuzzi was definitely one of the highlights! The technology could use some updating (specifically the TVs), but that's not the reason why we came to Mammoth so it wasn't a big deal. We will definitely be back to Juniper Crest next season!! Rated 5 out of 5 by Devine2018 from Location, Location, Location!!! We stayed in Juniper Crest 3 (JC3). This was our first time staying on the Eagle Lodge side of the mountain in the past 20 years. We have always stayed in the Village, 1849, or Chamonix and end up at Canyon Lodge. This year we were pleasantly surprised at how close JC3 was to the lift and rentals. The rentals were still very busy on Saturday morning but the reservation surely helped. We reserved the Demo Skis this year and had boot trouble and got them replaced with no problem and great advise from the rental deportment. The condo (JC3) had two broken hair dryers. We called and they brought a new one to us the next day. The condo was quiet and the development was not crowded. The private spa was a very nice addition so we did not have to walk across the development. The balconies were great to have the morning coffee and the afternoon beer. Rated 5 out of 5 by Tater from Great townhome! Just returned at end of August. Have stayed many times in condos in Mammoth and this was by far the best. Great layout. Garage! Well stocked. Beds were great. Kitchen had everything we needed. Private hot tub was nice. Quiet. Next to town trail for walking or biking. Close to Von's and the Village. Housekeeping showed up after a couple of days with fresh towels and emptying trash. Quality construction. 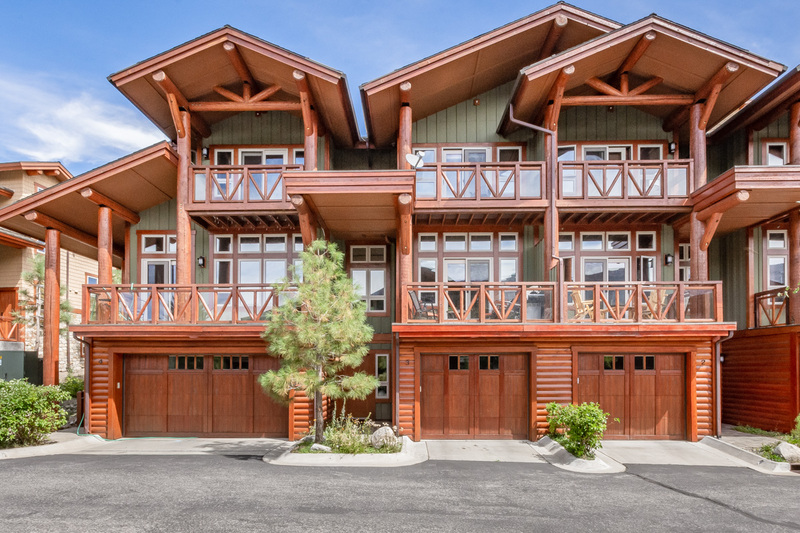 Price was comparable to other townhomes/condos in Mammoth but higher quality. We would love to come back again and the teens loved it also. Rated 5 out of 5 by Ski Bunny from Awesome Location Three bedrooms, three baths and a jacuzzi, what more could you want? Oh and a 2 car heated garage. Also, had a wonderful homey feel with the open kitchen/dinning and living room. All at the bottom of the Eagle lift and shuttle stop. We would stay here again. Rated 5 out of 5 by Bobby Peterson from Beautiful Condo Loved the location and the interior is very well done and modern.